LATEST PODCAST: What do consumers think about broker remuneration? Join the mortgages team as they delve into the latest themes and developments in the home loan market. 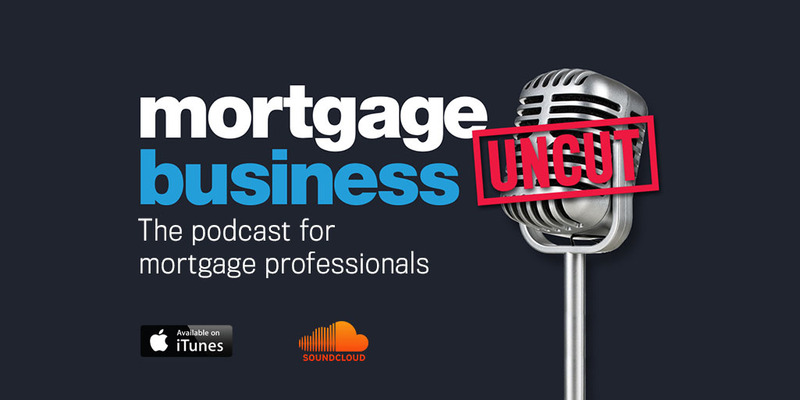 In this special episode recorded on site at the launch event for the findings of the new Consumer Access to Mortgages Report, Alex Whitlock reveals the key findings of the Momentum Intelligence research, and what they mean for the broking sector.